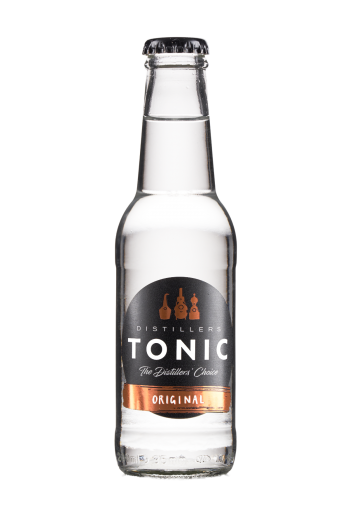 Revolutionise your favourite tipple with Distillers Tonic, for an authentic taste that’ll get your taste buds tingling. 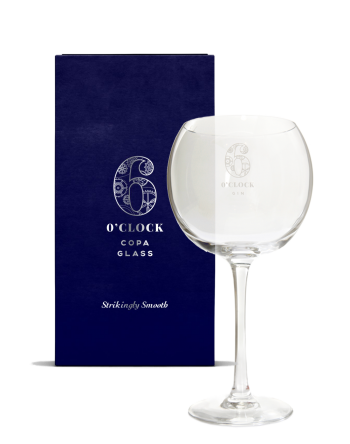 The perfect serve with Gin – irresistibly delicious on its own. 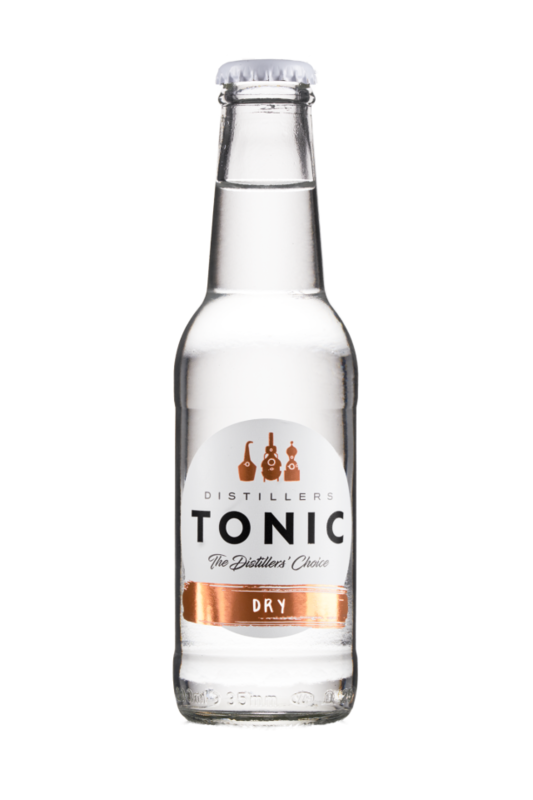 DISTILLERS TONIC DRY: THE SOULMATE: TREAT YOUR PALATE TO THE PURE TASTE OF YOUR CHOSEN SPIRIT. THE SOULMATE: TREAT YOUR PALATE TO THE PURE TASTE OF YOUR CHOSEN SPIRIT. 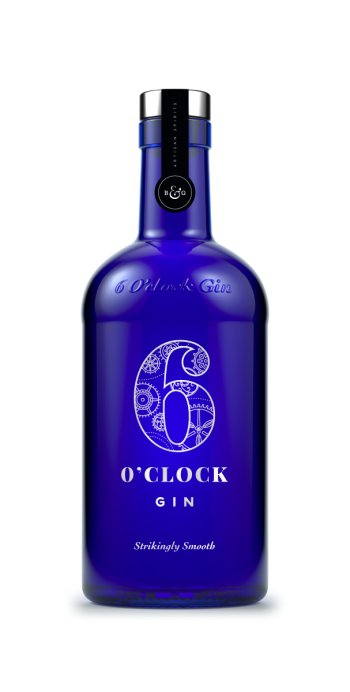 With half the calories of the Original Tonic and only a trace of sugar to balance the bitterness. The gentle carbonation embraces the spirit, revealing its unique flavour. This is a case of 24 x 200ml bottles.